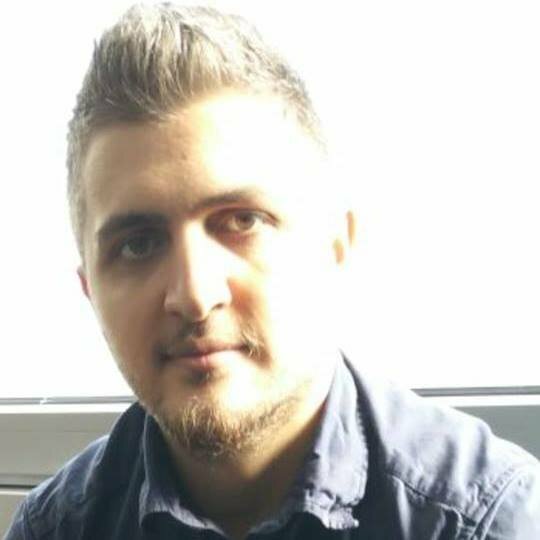 Mohamad Kayali came to Germany in 2015 after fleeing his home city of Aleppo. It has taken a long time, but he has managed to create a new home for himself and his family. It's been a long and difficult process. First there was a new language to learn, and then a two-year search for an apartment. But finally, Mohamad Kayali landed his "dream job" and his new life in Europe took off. "It took a while to learn German, because this is a key for this land, for this country. I won't go into detail into how I learned because it's a long story. But you learn the language and then you start to look for a flat. Because life without a flat is too hard." It took two whole years before Kayali's hunt for an apartment was finally over. "I was rejected so many times, I cannot count," he says. He struggles to put the feeling of finding a home into words, and then he finds a way: "It's pure happiness. Because as I said, it's a new life. And a new life is built in parts: The first part, language. Another part, a home. And there are still many parts. When it's complete, then you have really the life that you are looking for." Kayali's old life in Syria has been all but destroyed. But he brought with him from the war-torn country something that no one can take away - an education. With a degree from Aleppo University, Kayali applied for a traineeship and was then asked to stay on as an employee with the team. Kayali: "I found a job at Uniklinik Köln (Cologne University Hospital) in the center for genomic cancer detection. The job is with a group of researchers, which was my dream when I was studying in this field. My dream was to be a scientist." 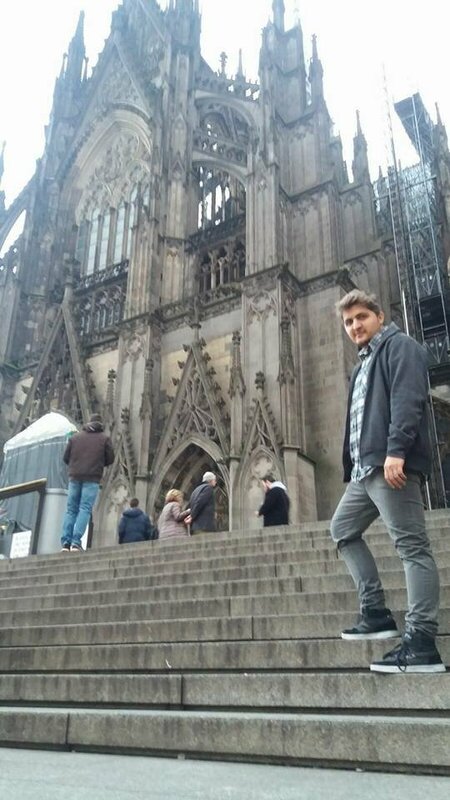 Kayali came to Germany together with his brother and his parents, who have also just found an apartment. His brother is studying to pass the C1 (advanced) language exam, a requirement for applying to a German university. The journey the family took from Syria to Germany is history now. But it's still very hard for Kayali to put into words. "If you had war in your country, you would think like this: 'I have two options. Death, or to go.' That's a concept called 'to be or not to be?'. So we took this trip, 'to be or not to be? ', because we would have died if we had stayed. We knew that we were not coming to paradise or something like that. We were going to a country to start a new life." After the intial welcome extended by many Germans in 2015, some are now expressing hostility towards refugees. However, Kayali insists that it is important not to see this as a generalized phenomenon. "They (those who are opposed to refugees) are not all Germans, but just part of German society. And I find this normal, because we are speaking about more than 80 million Germans. So it will be logical that a part of this society will not welcome me. Of course it's sad, on one side, but on the other side, it's normal. "Personally, I feel welcome. I don't know about the rest. Maybe some people didn't feel welcome. You cannot answer this question easily." Mohamad Kayali originally spoke to Gabriel Borrud for DW's WorldLink radio show.